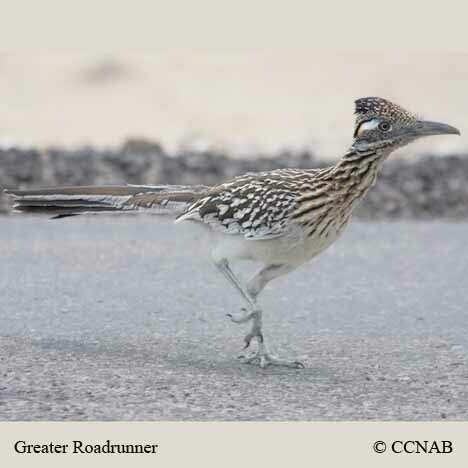 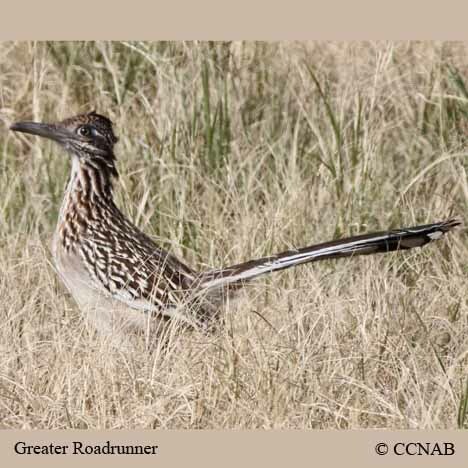 The Greater Roadrunner is a bird found in arid regions. 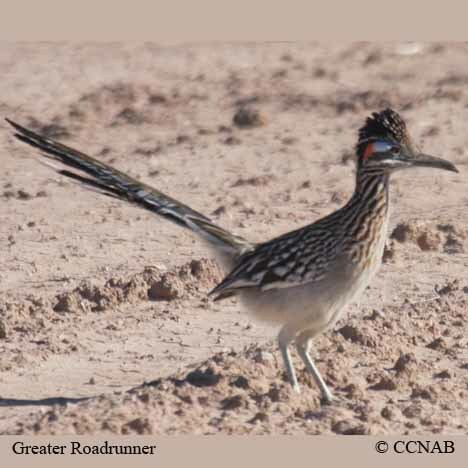 It has the ability to survive in the harsh warm climate of the hot desert sun. 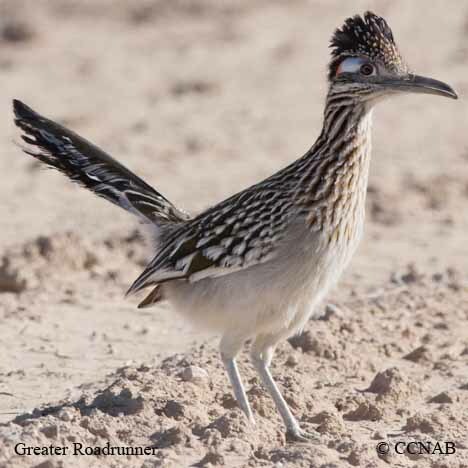 This fast running bird's main diet are lizards and snakes. 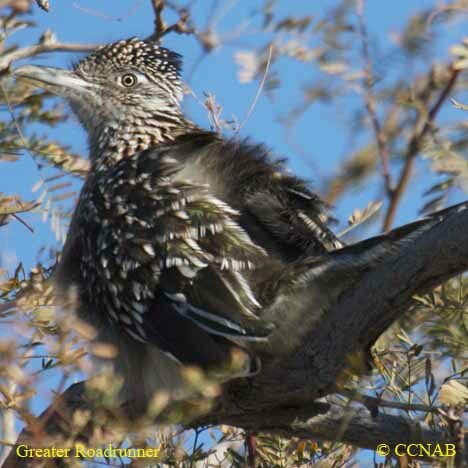 It seldoms flies, except for flying up into trees to roost at hight, otherwise it is mostly seen on the ground.